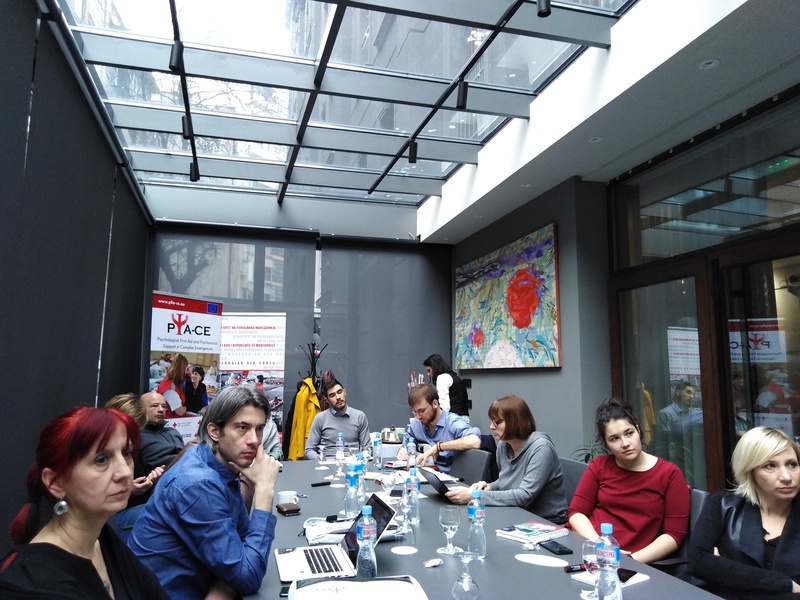 From 7-8 March 2019, the Red Cross of North Macedonia hosted the 5th and final partner meeting of the EU-funded project Psychological First Aid and Psychosocial Support in Complex Emergencies (PFA-CE), in Skopje. 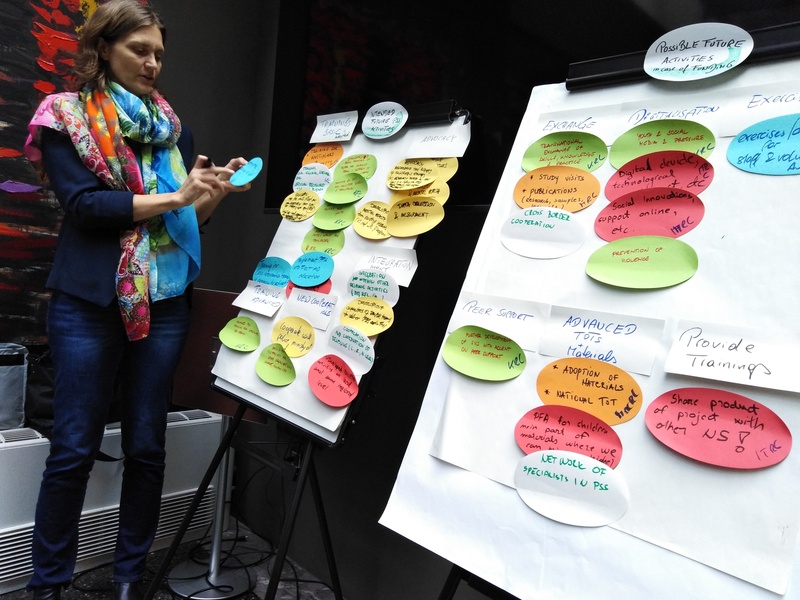 The main objectives of the meeting were, on the one hand to look back into the past project period, to exchange on project achievements and discuss the main results, internationally and generically applicable Trainings of Trainers (ToTs) materials developed by Experts of the University of Innsbruck and the Austrian Red Cross. 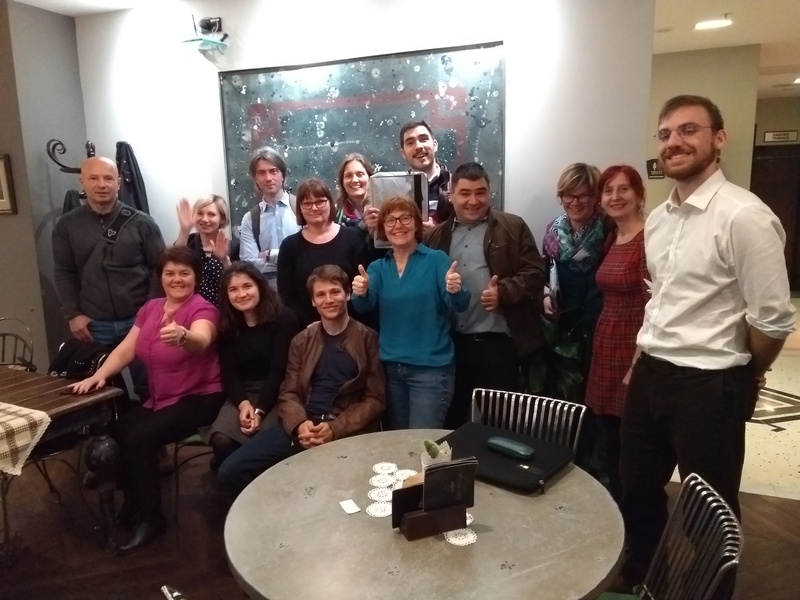 Specifically, this meeting included an exchange around the impact the project had on the current Psychological First Aid and Psychosocial Support (PFA/PSS) strategies in each of the partner´s National Societies. On the other hand, the future outlook was discussed, and individual and common plans on PFA/PSS activities elaborated. Additionally, the intention was to match those plans and ideas with possible funding opportunities. The meeting was a great success in terms of the above-mentioned goals. In addition, the exchange between the partners was, as usual, also a great enrichment for all participants. They bring back a lot of new ideas and an even better understanding of possible PFA/PSS approaches and strategies in their countries and in the region. This meeting output will also be very helpful for the final phase of the project. 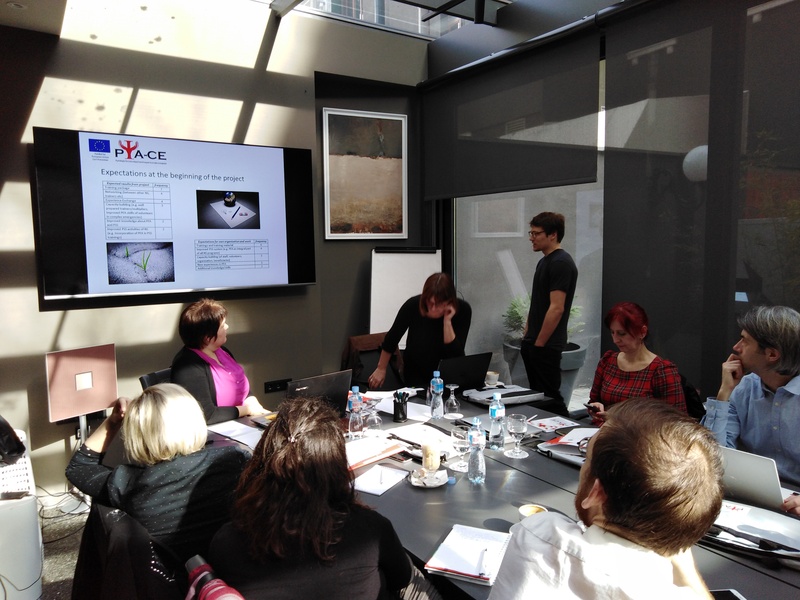 Based on the Trainings of Trainers (ToTs) that happened in November 2018 in Ljubljana, Slovenia and in December2018 in Belgrade, Serbia, this phase focusses on the national adaptation and application of the ToT materials developed by experts of the University of Innsbruck and the Austrian Red Cross. 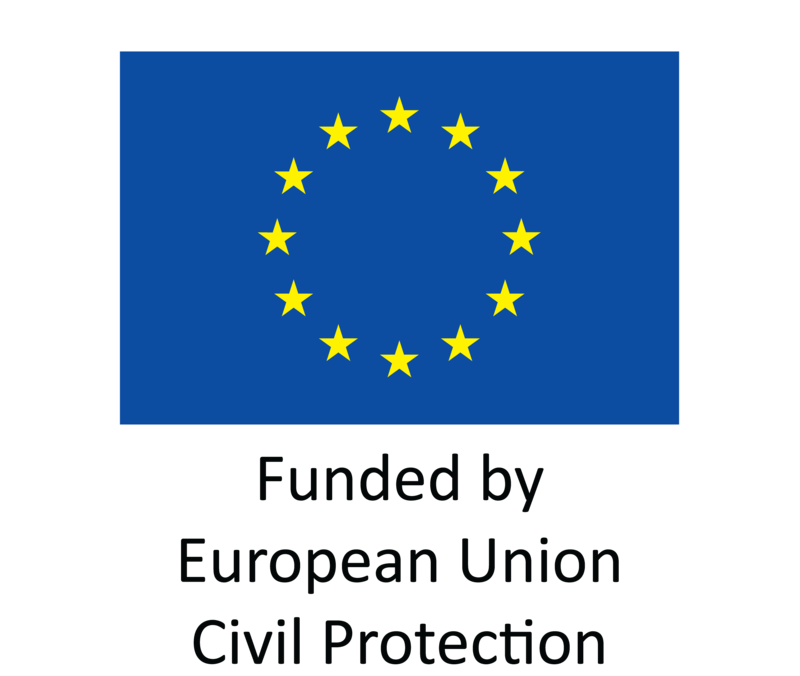 During the meeting in Skopje it has become clear that motivation among all participating partners of the PFA-CE project is very high. The learnings, results and outputs of the project will for sure shape the future of PSS/PFA activities in the region.